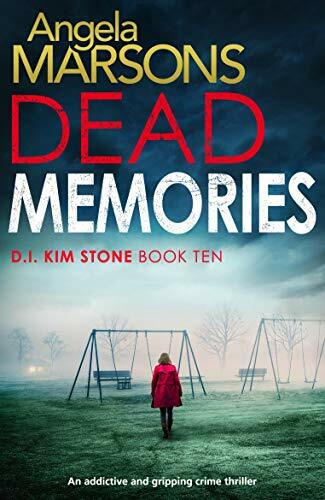 I don’t typically go for the ‘misery memoir’ genre of reading because quite frankly I find much of the books that proliferated at the peak of its popularity grim, unrelenting and almost voyeuristic. However when the contents move away from a catalogue of actions to something more thoughtful, an exploration of a person, well I find that fascinating. 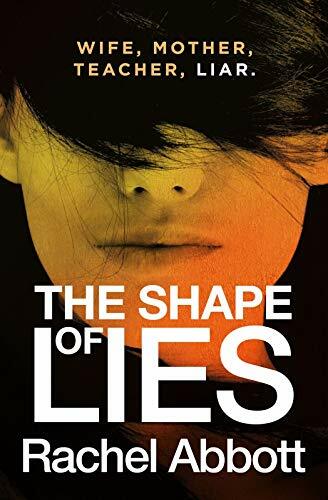 Olivia Rayne always knew as she was growing up that other mothers didn’t behave like hers but it was probably more of a slow realisation to making the leap to giving her the diagnosis of a psychopath. This term is thrown about with a fair degree of abandon these days, thanks in part to the popularity of Jon Ronson’s The Psychopath Test which educated the population that not all psychopaths are serial killers, in fact the vast majority move among us. Mothering though is generally accepted to require all the good skills, protecting, nurturing, and caring which don’t square with what comes naturally to the psychopath. This of course means any child born to such a parent, and you could argue particularly if it is the mother who is wired in this way, is going to suffer to some degree. Coupled as these people often are to weak and ineffectual partners and the result is disaster. 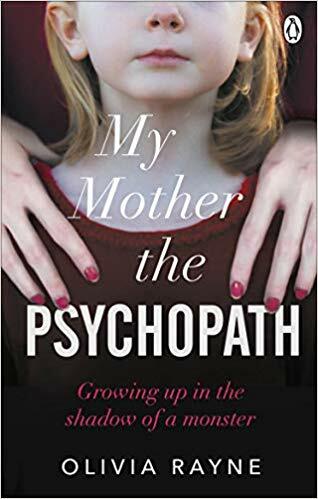 Rayne heads up each chapter to her memoir with a description of one of the 20 accepted psychopathic traits and then follows it with an example of her life with her mother. Some of these events took place when Olivia was a small child, some more recently but many show that the face presented to the world was far from that which she used to scare and humiliate her daughter away from the public gaze. Of course this methodology also allows the reader to make a judgement on the truth of what we are being told in a way that a list of awful events is less likely to have the same impact on the reader. The book is also testament to that movement that I am desperately hoping will gather pace. Olivia isn’t using what happened to her in childhood as a reason for behaving like a victim. She’s hidden her identity in part so that she can continue working amongst her peers without the prurient details defining her for ever more. Most fascinating of all was the discovery that Olivia had broken ranks on the silence of her childhood a couple of years ago when she submitted an article about her mother to an online paper. The reaction was in line with that which had occurred when she initially broke off contact, a ceaseless barrage of emails in turns abusive and appealing, not just to Olivia herself but to her boss, colleagues and friends. 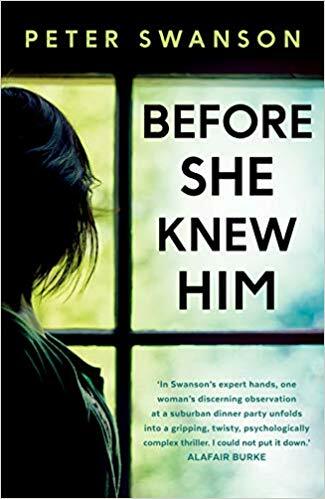 With a definite feeling that this book is both putting the past behind her and reaching out to others who are in this little studied relationship and giving a feeling of hope for a different type of life. For that you can only applaud this brave author. I’d like to say a big thank you to Ebury Press who allowed me to read a copy of My Mother the Psychopath. This unbiased review is my thanks to them. I read Me Before You way back in 2013 and loved it. 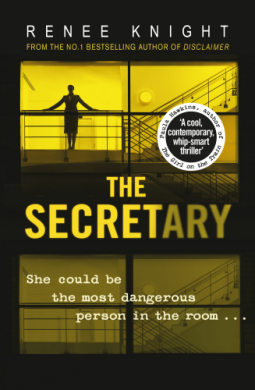 You are right, this isn’t crime fiction and nor is it particularly gritty but even though Jojo Moyes was telling the story about a young woman who falls in love with her boss, a quadriplegic, I found it an irresistible read. 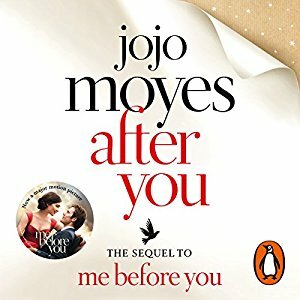 In 2015 Jojo Moyes bought out a sequel, called After You and I considered whether to read it and decided it would ruin the original for me (something that I always dread with sequels) and so I ignored it. And then… in 2018 a further episode to Louisa Clarke’s life was published called Still Me. At this point, a colleague read the entire trilogy after hearing about Me Before You and asked my advice on if it was worth a read. I said yes and then she raved about the other two books, and I cracked and decided to listen to After You as an audio book. 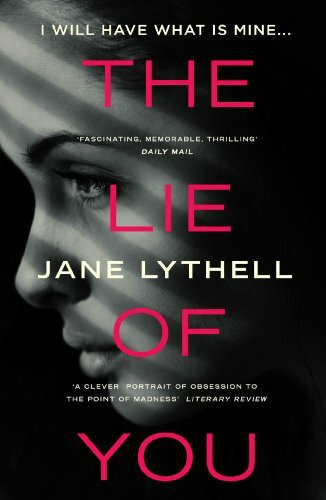 My previous rambles on audio books will confirm that light-hearted contemporary fiction is my preferred listening fare. So how was it? In short I loved it. The narrator Anna Acton is perfect for telling the next episode in Louisa’s story as she learns to live with the emotional fall-out from Me Before You. 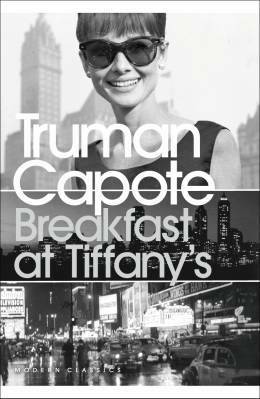 The narrator manages to get the humour to come across in her voice without it ever feeling forced and the sadder parts are also almost underplayed allowing the author’s words to work the magic and complementing them rather than overegging the pudding so to speak. Louisa isn’t the same young woman she was. She’s more thoughtful and suffering but she also has something special to offer. What I love is although she’s undoubtable a ‘good person’ she isn’t so good it’s sickly. Jojo Moyes created a ‘real’ woman character and then has developed her, realistically to deal with the next chapter in her life. What makes Jojo Moyes such a wonderful author – I am now a confirmed fan – is that she manages to take her readers (or listeners) through the entire gamut of emotions and I travelled unashamedly through Louisa’s despair, her hope for others and then bit by bit herself, her sympathy, her embarrassment and her joy. They are all held up for examination and our inspection. 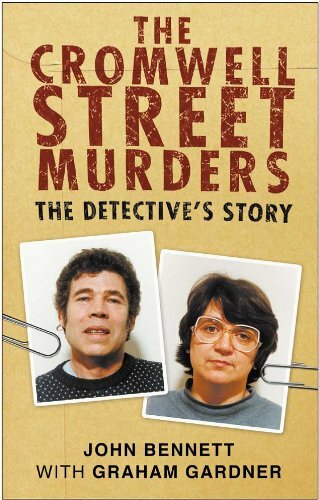 I may be considerably older than Louisa but in many ways the story she tells is a timeless and relevant to us all. Yes, there is romance and love and all those nice things which are all made entirely palatable with a rich seam of humour to take the edge off the sweetness. I have walked and listened to Louisa laughed at her observations, winced at the embarrassment of wearing an awful Irish costume as part of her job in the airport bar, loved it when she got one over on the pompous boss and wept alongside her when life unfairly conspires against her. 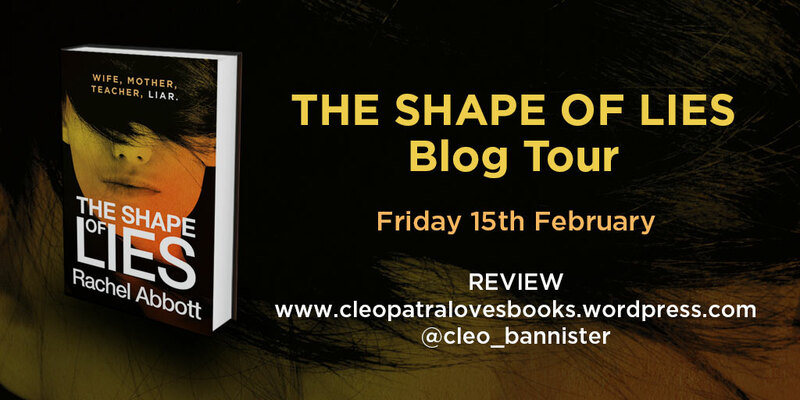 I loved meeting Louisa again as well as catching up with the Traynor’s and some new characters too, all as rich and as powerful as the original book, perhaps more so because on the surface the ingredients appear to be less obvious. 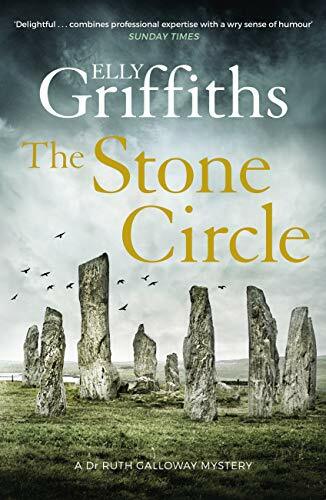 In fact I loved it so much that I hadn’t finished this one before I bagged the audible version of the next book in the series, I wasn’t going to miss out any longer.